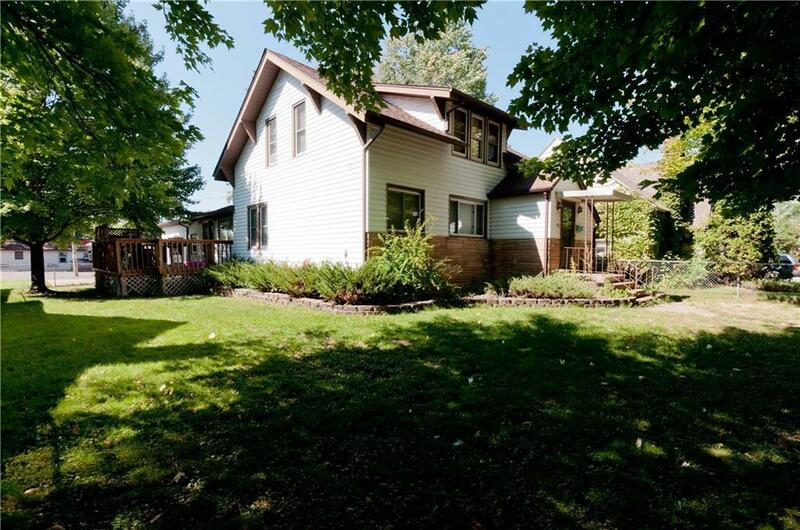 Original 1920's charm 3 bedroom 2 bath home, great Historical neighborhood & Quiet boulevard street, a great Fenced in yard, Private deck, Attached oversized 2 car garage, cement driveway. Featuring Custom tile in basement with wet bar, Original hardwood floors, Remodeled bathroom with custom tile shower. With a little TLC this could be the home for you! Don’t miss out on this one, schedule a time to take a look! Directions: North On Main St To West On Short St To South On Craite Ave To Property On Right.